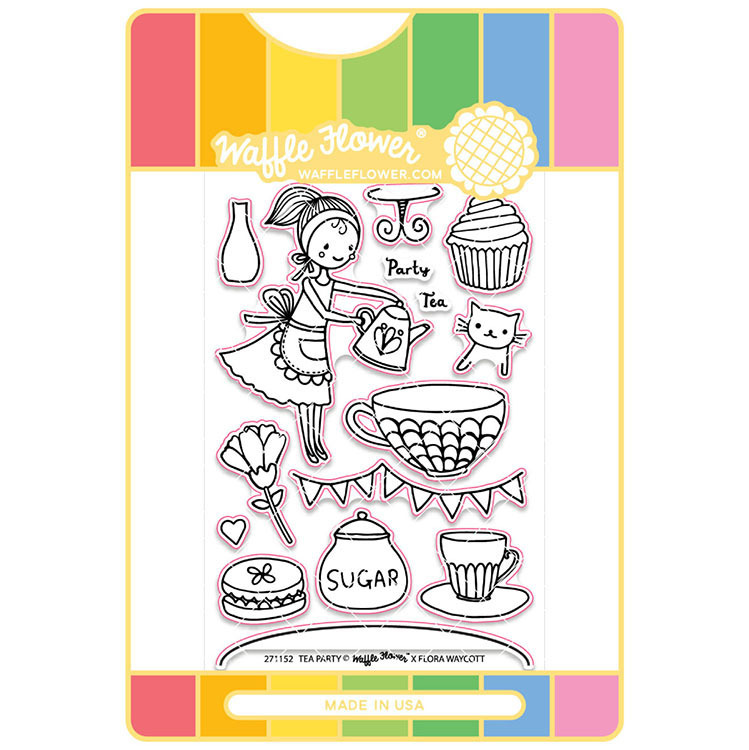 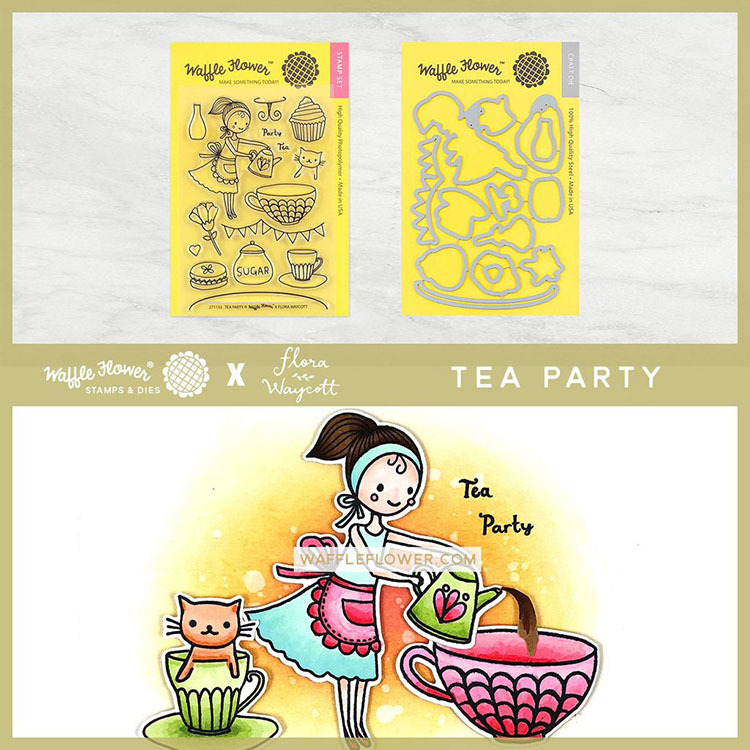 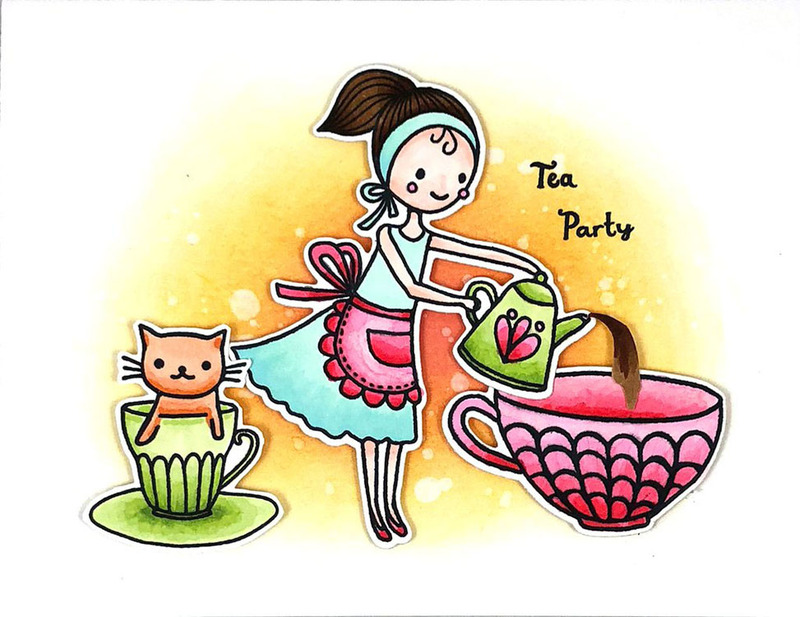 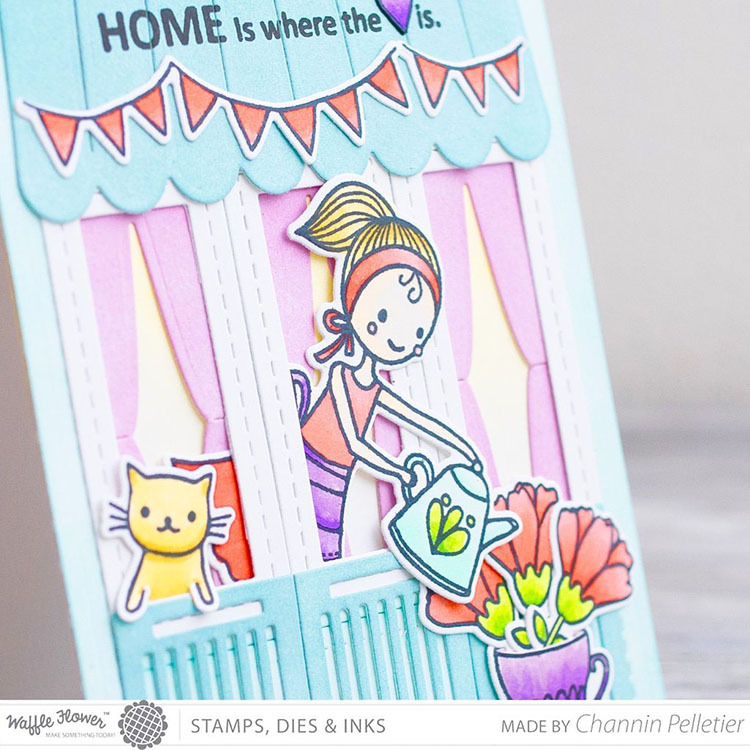 Host a Tea Party and create invites using the Craft Die and Acrylic Stamp Set by Waffle Flower Crafts. 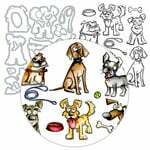 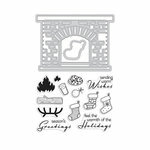 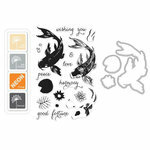 The package includes 15 photopolymer stamps and 13 coordinating thin metal dies that are made in the USA. 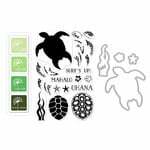 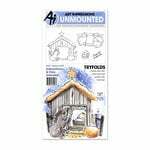 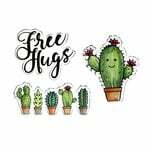 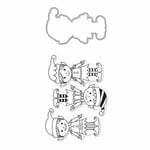 The dies are compatible with most die cutting machines and the stamps can be used with an acrylic block each are sold separately.